I found another great tutorial that I also thought might be a cool item to carry in that second Etsy shop. 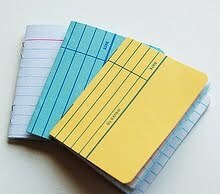 This is for little notebooks made with library cards. I've also seen this done with vintage papers. There's a similar tutorial found here as well. I love this idea! But where can you get library cards??? 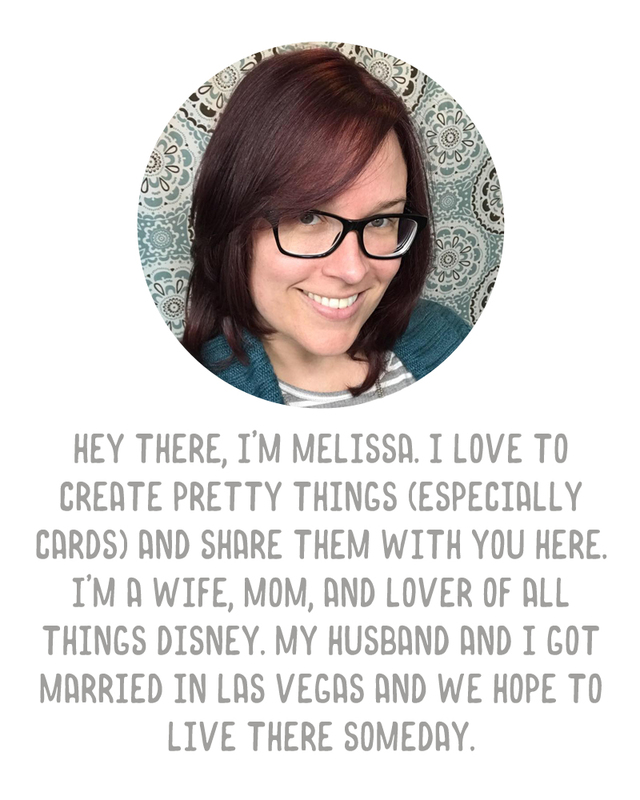 I saw a cute card idea using a library check out card for a significant other. At the top you write something like "Times I've checked you out" and you write the dates and times you've "checked out" your hubby.